Through april, Morten Poulsen will be artist in residence at Bergen center for Elektronisk Kunst. The residency is made possible with support from The Danish Arts Foundation. 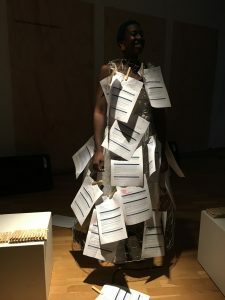 PROFIL-REGISTRERING / SELF-REGISTRATIONS is a cross-disciplinary work regarding an artistic examination and deconstruction of bureaucratic processes of identity formalization and residency legalization in Denmark. Read about it here. 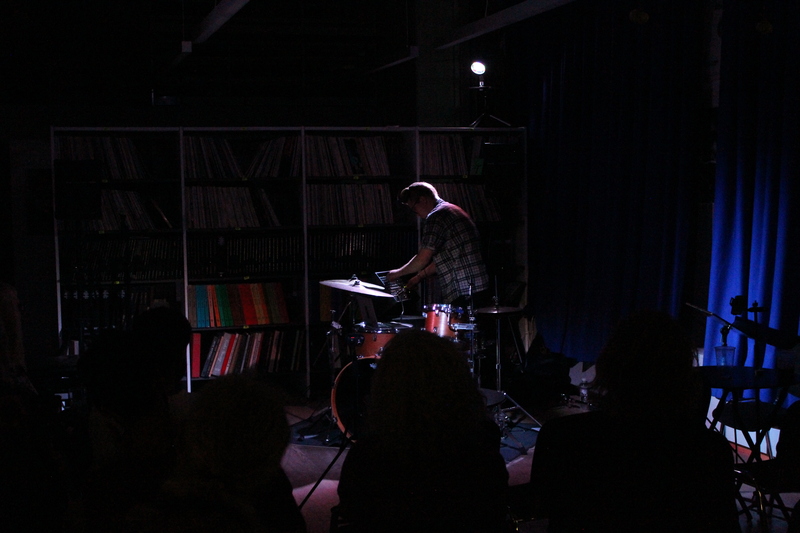 A live recording from the performance Jazz Iterations can now be found here. 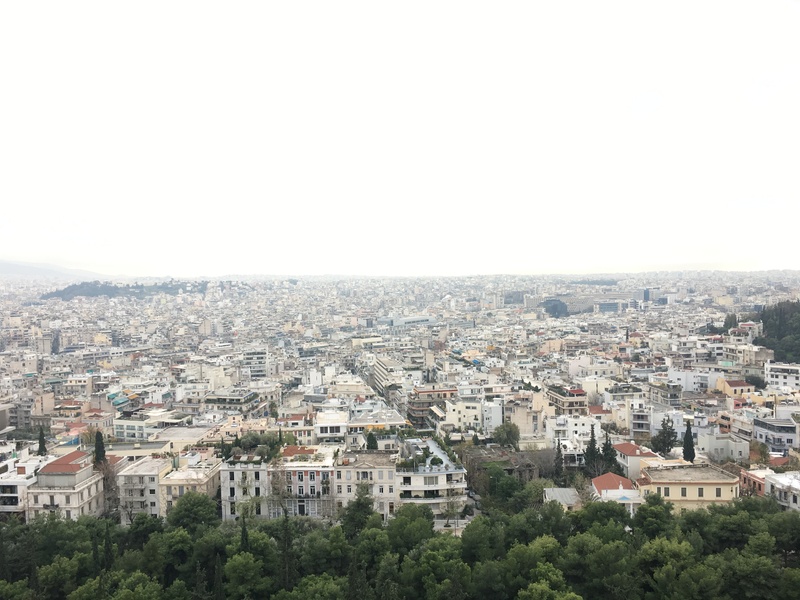 Photo from Athens, where I have spent most of december as Artist in Residence at the Danish Institute. Field recordings, most of them focusing on very low frequencies, will form the material for new compositions. 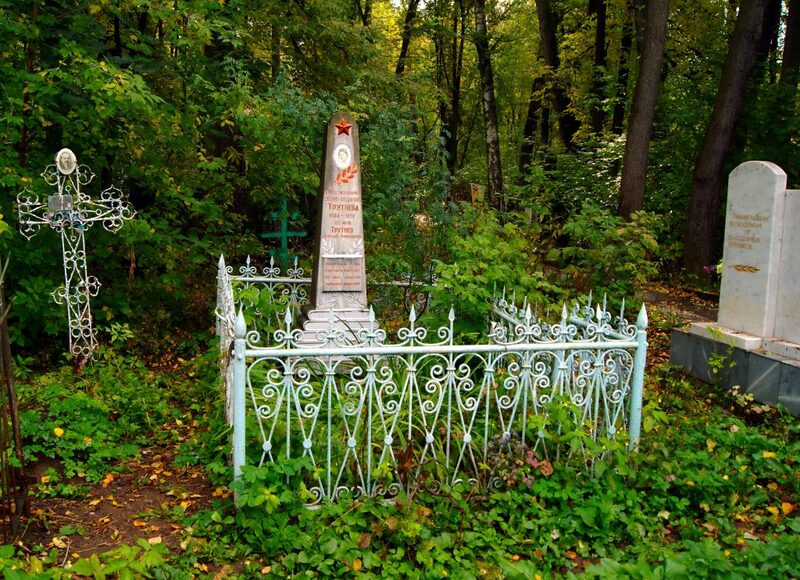 Sound Museum of Silence just featured a field recording by Morten Poulsen, recorded in at the Yegoshikha Cemetery in Perm, Russia. The theme of Sound Museum of Silence is to present soundscapes with a loudness below 20dB. 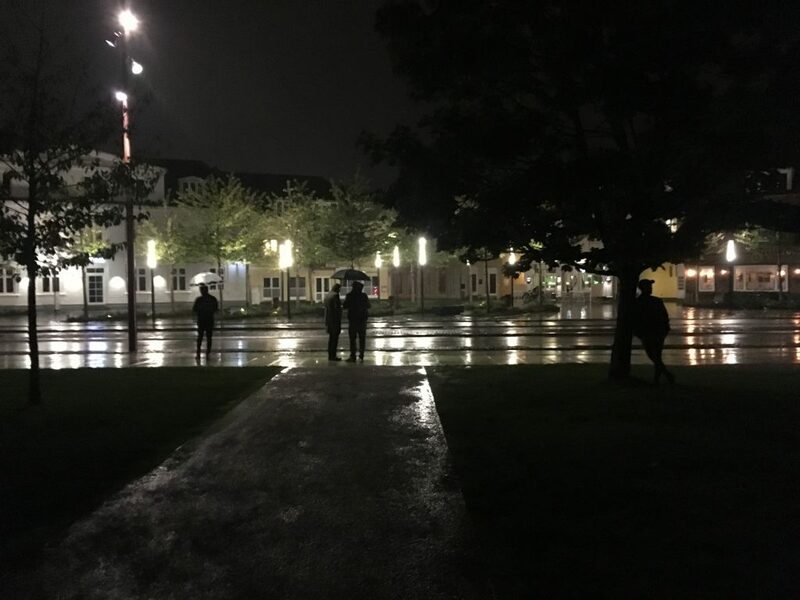 Listen to the recording here. Aquasonic performed three sold out concerts at New Vision Arts Festival in Hong Kong CH, on October 26th, 27th and 28th 2018. 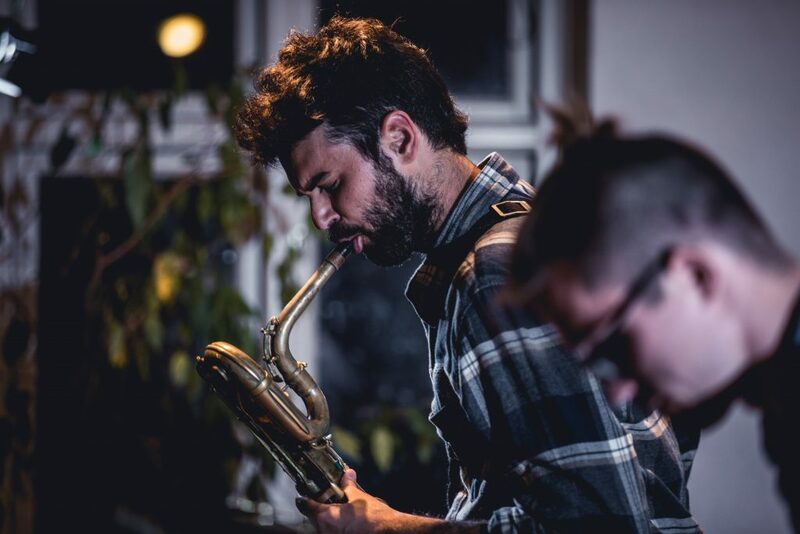 Video from the Tiny Sound Tour with Giuseppe Doronzo and Morten Poulsen can be found here. More information about the duo can be found here. AR I-IV, a new commissioned sound composition/performance, will be presented at Open Days Festival for new music and sound art in Aalborg on September 14th. Read more about the composition here. 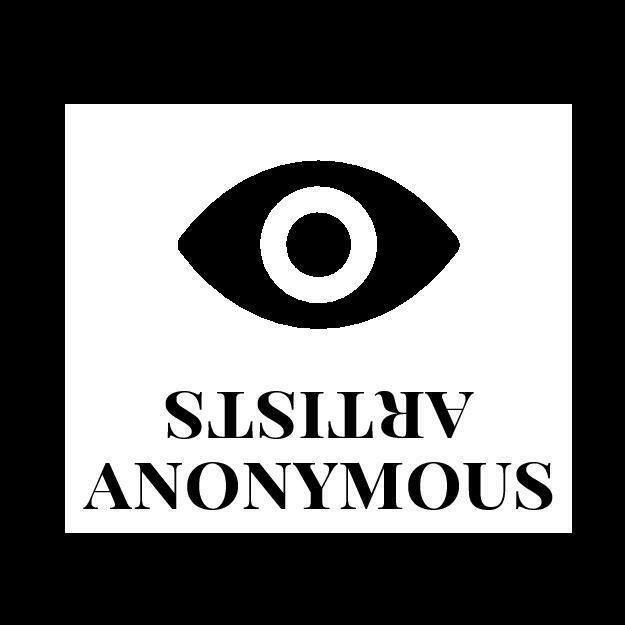 The first podcast from Artists Anonymous is out. Music composed by Morten Poulsen. 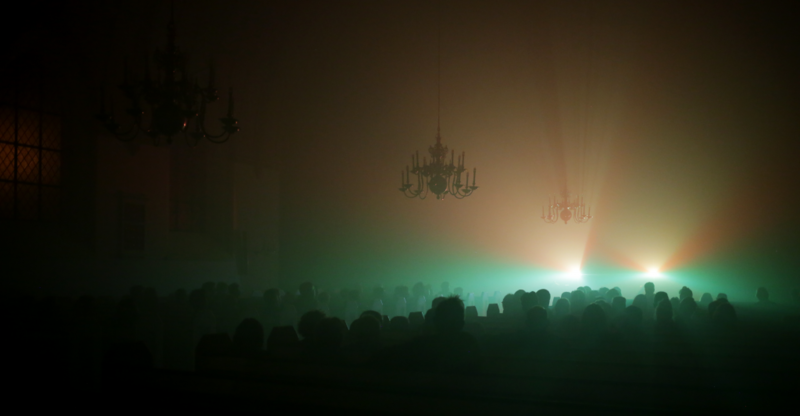 Snapshot from the premiere of the audiovisual concert Atmosphaera in Nykøbing Mors Kirke. Foto by Simon Synnestvedt Olsen.